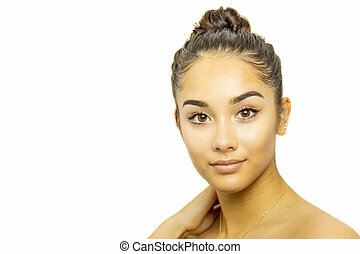 Mixed race young girl portrait isolated on white background. 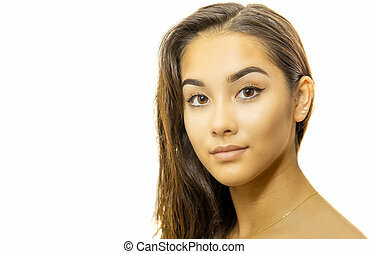 Mixed Race Young Girl Student with School Books Isolated on White Background. 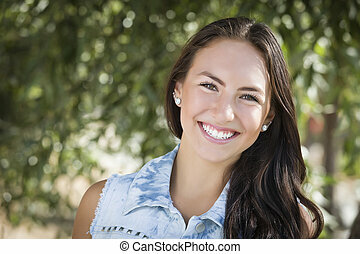 Attractive Mixed Race Girl Portrait Outdoors. 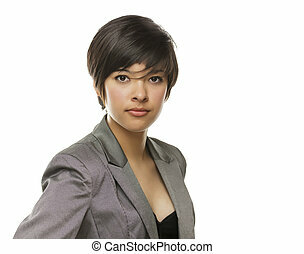 Young Mixed Race Businesswoman Isolated on White Background. 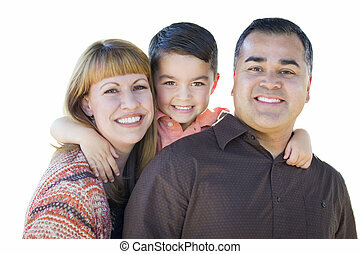 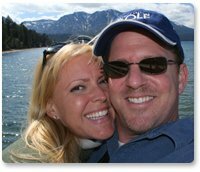 Happy Attractive Young Mixed Race Family Isolated on White. 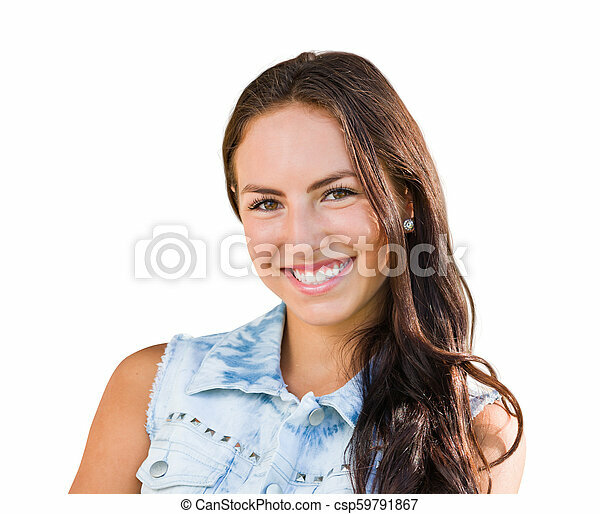 Happy Attractive Mixed Race Young Family Isolated on White. 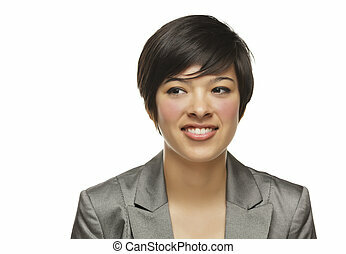 Mixed Race Businesswoman Isolated on White Background. 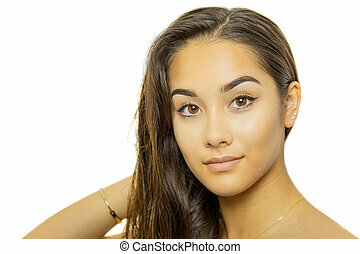 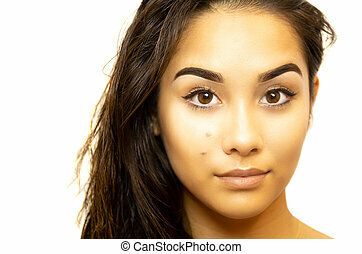 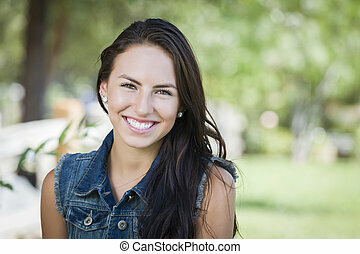 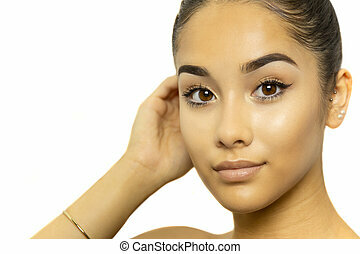 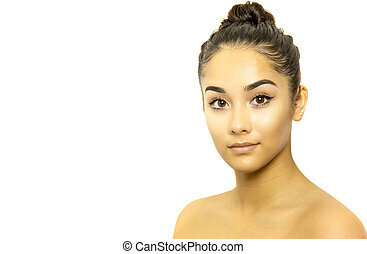 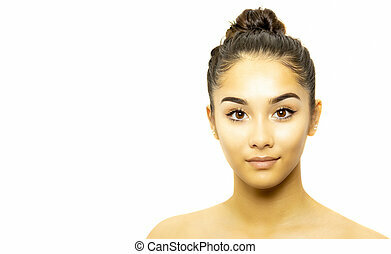 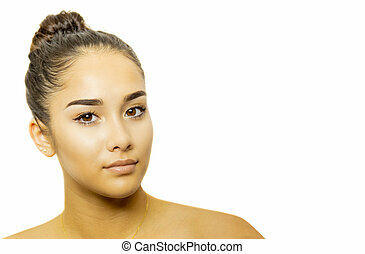 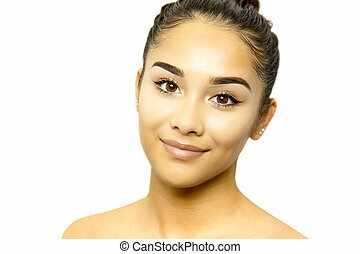 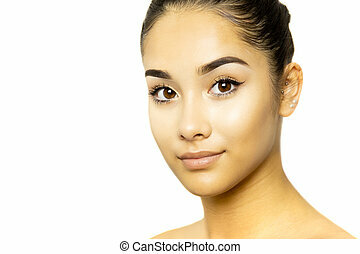 Pretty Mixed Race Girl Thinking Isolated On A White Background. 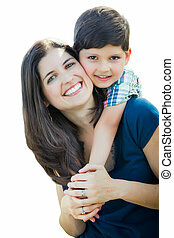 Young Mixed Race Mother and Son Hug Isolated on a White Background. 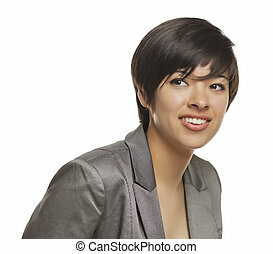 Happy Attractive Young Mixed Race Family Dressed in Winter Clothing Isolated on White. 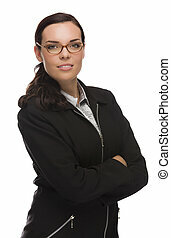 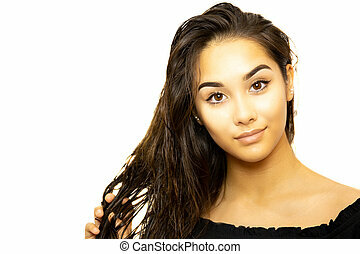 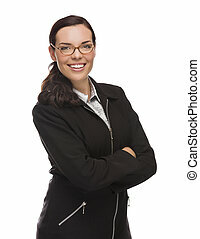 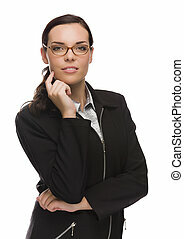 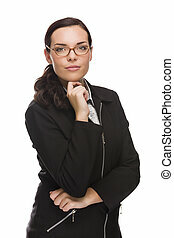 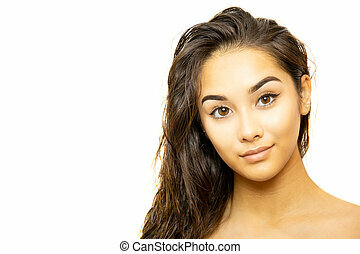 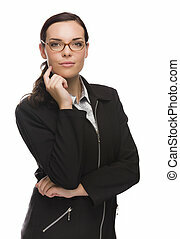 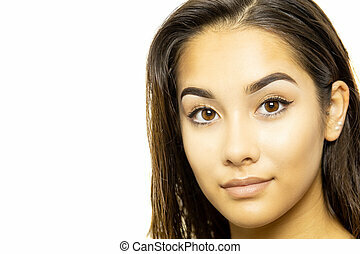 Confident Mixed Race Businesswoman Isolated on a White Background.